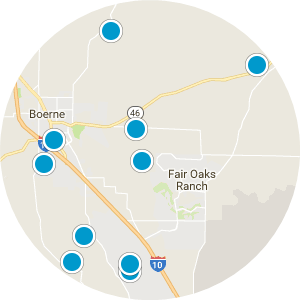 Searching for homes for sale in Boerne Texas and the surrounding Texas hill country? Look no further. 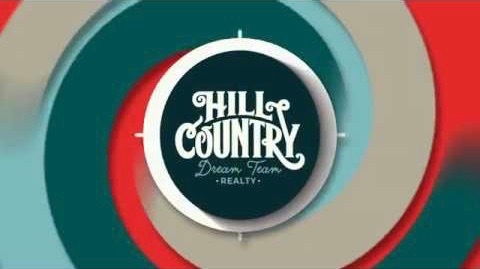 Here at Hill Country Dream Team Realty, we employ multiple MLS search feeds to display all houses for sale in Boerne and the surrounding hill country region. 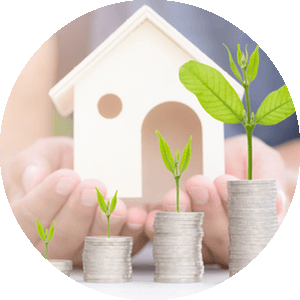 We do this because many real estate listings here and in the surrounding Texas hill country area are often listed in various MLS feeds, including the San Antonio MLS feed, the Fredericksburg TX MLS feed, or the Kerrville TX MLS feed. Our local market expert REALTORS® proudly deliver concierge level real estate services to our clients. 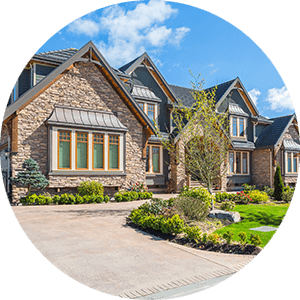 Whether you are selling your home in Boerne, Texas or the surrounding hill country or are looking to start using the best MLS search for Boerne and the surrounding Texas hill country to better understand the area, you have come to the right place! Our agents are eager to provide you with a smooth and hassle free real estate buying and selling experience.